Every new year, I try out some new things. This year is all about the online commercial world. My first venture into this universe is my new electronic book imprint, called Intanjible Publishing. The word comes from “TANJ”, which is an old silver-era science fiction expletive, an acronym from There Ain’t No Justice. 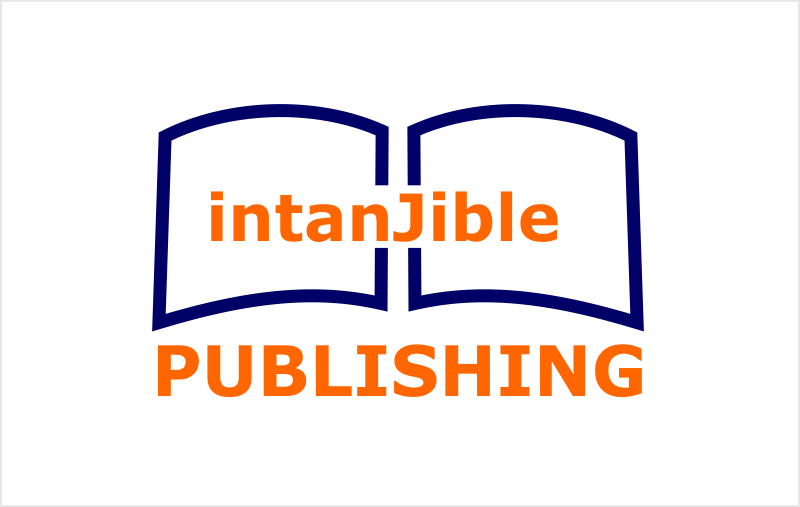 Intanjible is, firstly, a clearing house for my own self-publishing activities. However, I’ve not entirely ruled out a role for other authors, as well. Currently, the only titles marketed under the Intanjible imprint are my epidemiology textbook. Nothing To Do With Skin, and the re-issue of my short story collection, Sweet Like Saltwater. We’ve already had a bit of a celebration, with the new year giveaway of free issues of the new electronic version of Sweet Like Saltwater, which miraculously pushed that title to the #2 spot on Amazon.ca. Well, I’m a fan of celebrating. So continuing on that theme, I am now giving away the remaining stock of the physical copies of the 1999 issue of Sweet Like Saltwater. I will sign all copies, and all I’m asking is a flat shipping fee of $4.99 in Canadian dollars, payable via PayPal. I really have to get rid of this stock. So, to avail yourself of this offer, go to the specials section of the Intanjible website. In addition, as my 4th year Epidemiology class starts today, I’ve arranged for a 5-day discount in pricing of Nothing To Do With Skin. The price starts at $2.99 on the first day, then goes up every day until Jan 17 when it returns to its regular price of CDN$9.99.